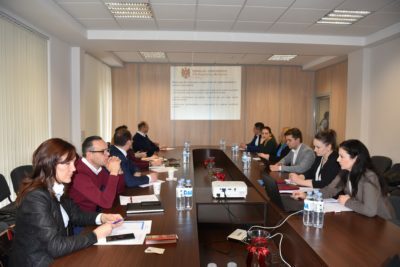 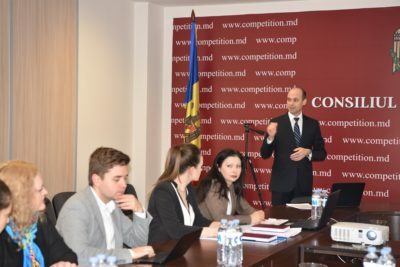 On March 26th, experts of FIA member companies participated at the workshop organized by the Competition Council, at the initiative of the Foreign Investors Association, on the topic “Competition Legislation”. 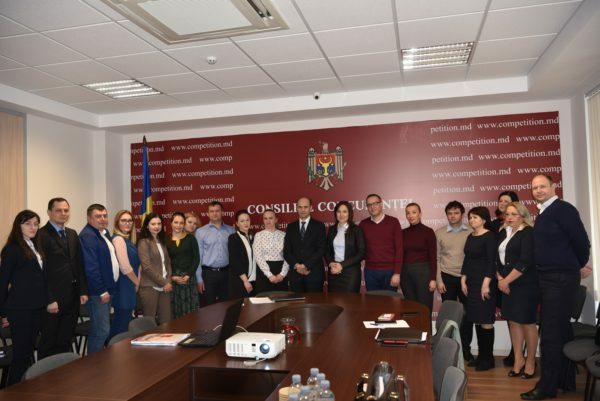 During the event, subjects related to Council’s direct competences and attributions were presented and discussed. 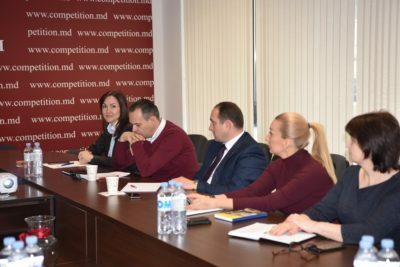 The participants, also had the opportunity to address specific topics of interest to FIA member companies, but also to receive answers and solutions to them.